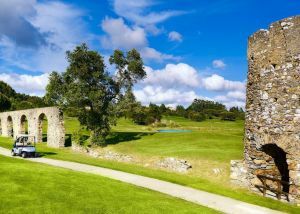 This is one of the newest golf course built on the Estoril Coast, set in a 60 hectare area half way between Cascais and Sintra. It was designed by Rocky Roquemore of the United States. 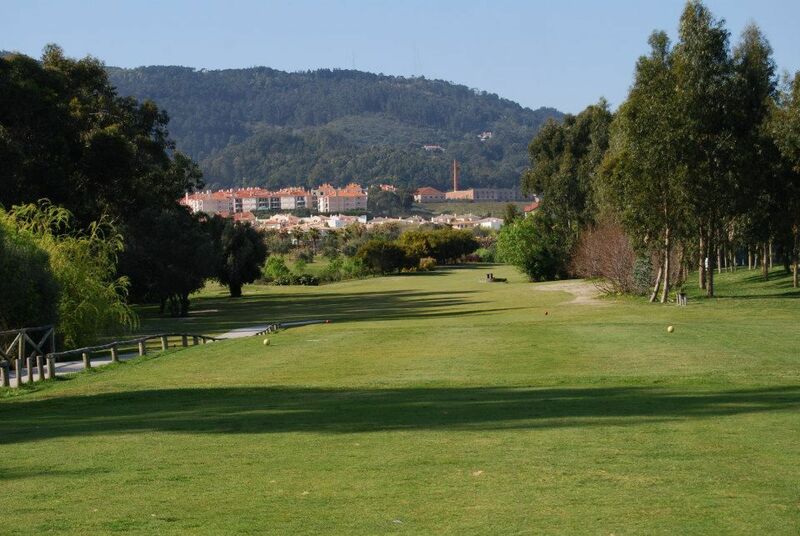 Its eighteen holes, with excellent views over the Sintra mountain range, extend over 5,878 metres for a Par 72. 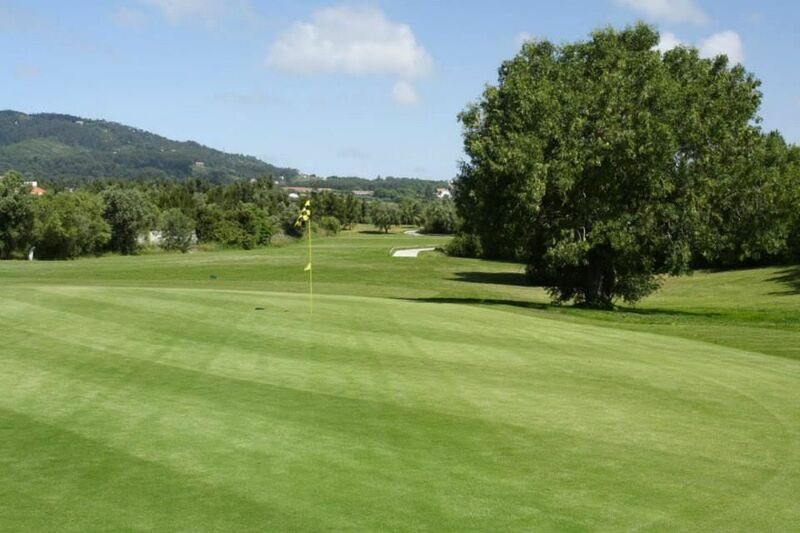 Along the fairways, more than 40,000 trees have been planted. 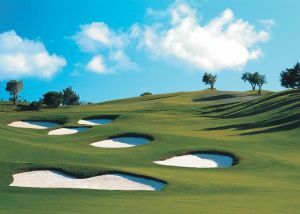 Oaks, pines, palm trees, cedars and magnolias all create a beautiful green landscape. Several lakes help to create an enchanting scenery. 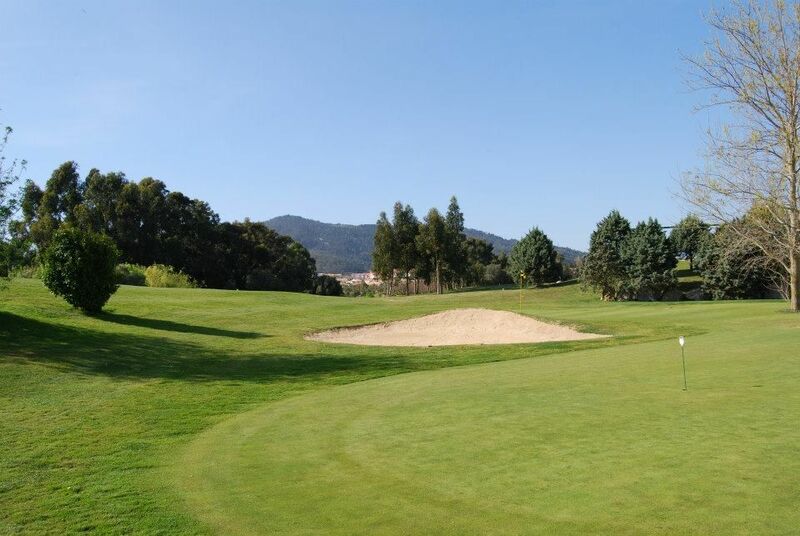 These lakes are also the spots where golfers will experience greater difficulties. 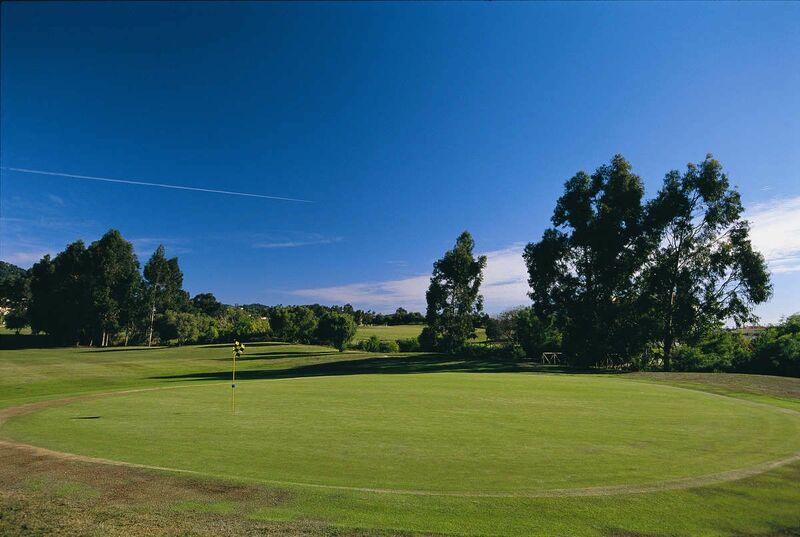 The parallel holes 16 and 17 have narrow fairways with a lake between them, requiring very accurate drives. 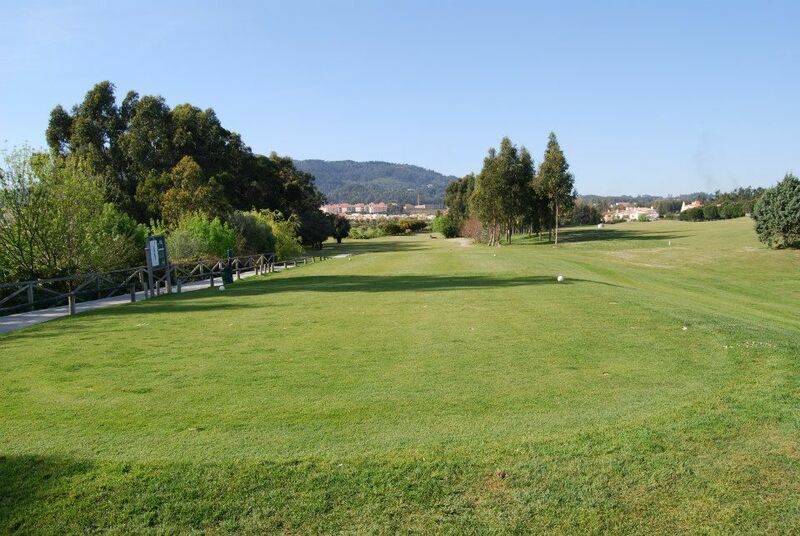 Follow the A5 towards Cascais, then take the turn off towards Sintra on the N9, turn to your right towards Albarraque on the round about just after the race track, and after 1,47km you will find on your left the entrance to Pestana Sintra Golf and Beloura Golf . 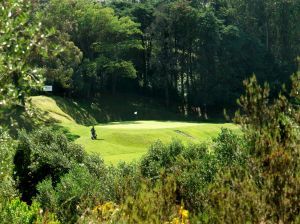 ... or keeping on the N9 after the round about towards Sintra, you pass the Beloura Shopping on your right, take the next entrance towards Linhó on your right and immediately after, you will have again on your right the entrance to Quinta da Beloura. 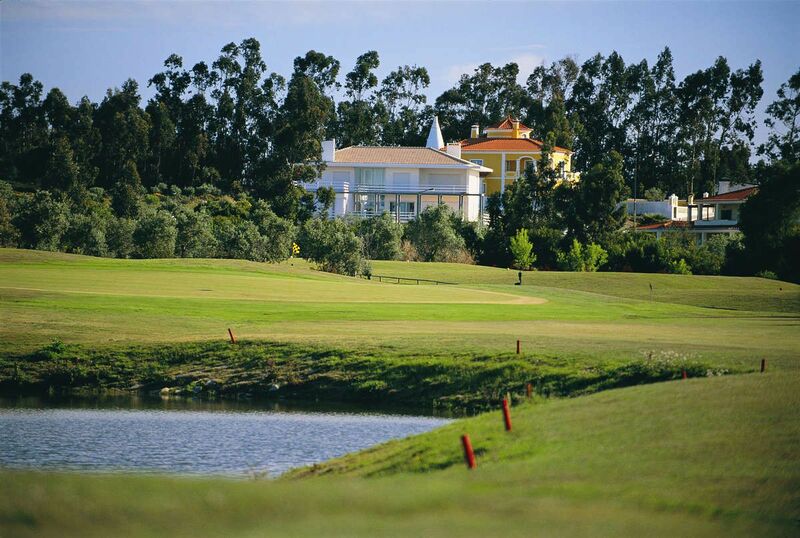 The Hotel and Golf has indications thereafter. 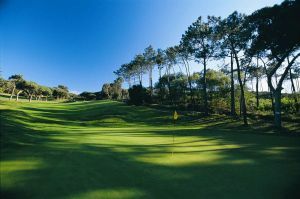 Quinta De Beloura is not yet in our pool of Golf Courses for orders.